If you’re a small or medium sized business or company of any size with a ‘do it yourself’ or ‘unmanaged’ approach to business travel, this detailed guide will help you decide if now is the right time to start using a Travel Management Company (TMC), and how you can source the right TMC partner for your business. Does your business need a TMC? Preparing to source a TMC. Understanding how TMCs charge for their services. Understanding how TMCs measure performance. 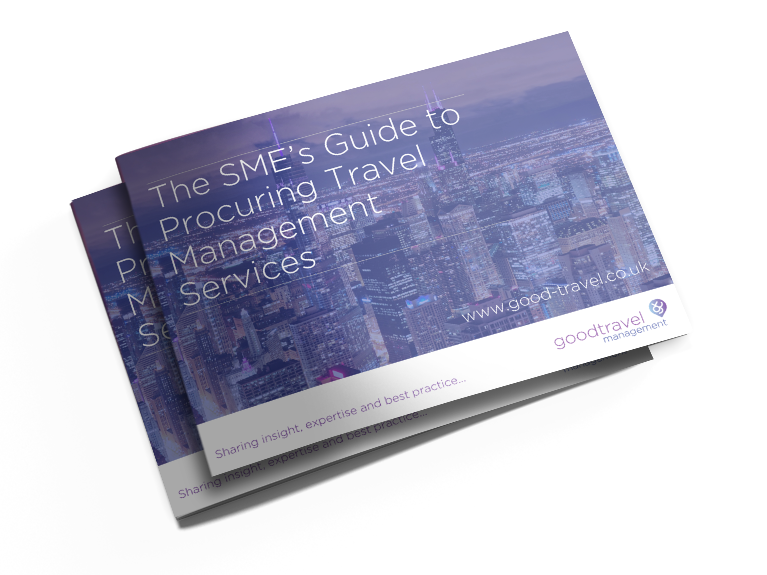 Download our FREE Guide to procuring travel management services for small businesses today.